We found 30 Camp(s) that match your Search. CCBC Summer Learning Adventures Camps and Classes let students tap their creativity, explore careers, expand their computer interests, hone academic skills, make new friends and have fun while learning. CCBC delivers a quality, safe camp experience in a comfortable learning environment. 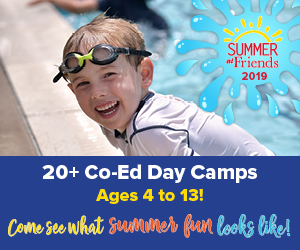 Our camps offer individualized attention, high counselor/instructor/student ratio, hands-on activities, STEM-centered classes, and engaging educational structure. Extended care available at CCBC Essex only. Play on this summer at Peabody Prep! Music and Dance instruction for all ages & skill levels. Ages 6 & under can enroll in weekly Early Childhood classes, Young Children’s Dance Program, Guitar for the Young Child, Intro to Violin and more. Full day intensives for older students include the Summer Dance Intensive, Peabody Piano Week, Allegro Strings, and Summer Vocal Academy to name a few. Dance Class Cards for teens & adults provide flexibility for family travel. Summer music lessons also! Summer at Blakefield features activities to keep your son or daughter engaged all summer long. 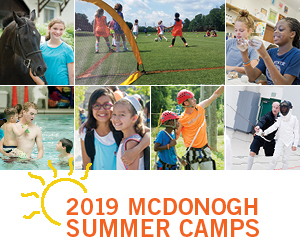 The program blends academic, creative, adventurous, and physical pursuits, whether it's taking part in one of our competitive sports camps, or something more recreational such as robotics, cyber security, or cooking classes. 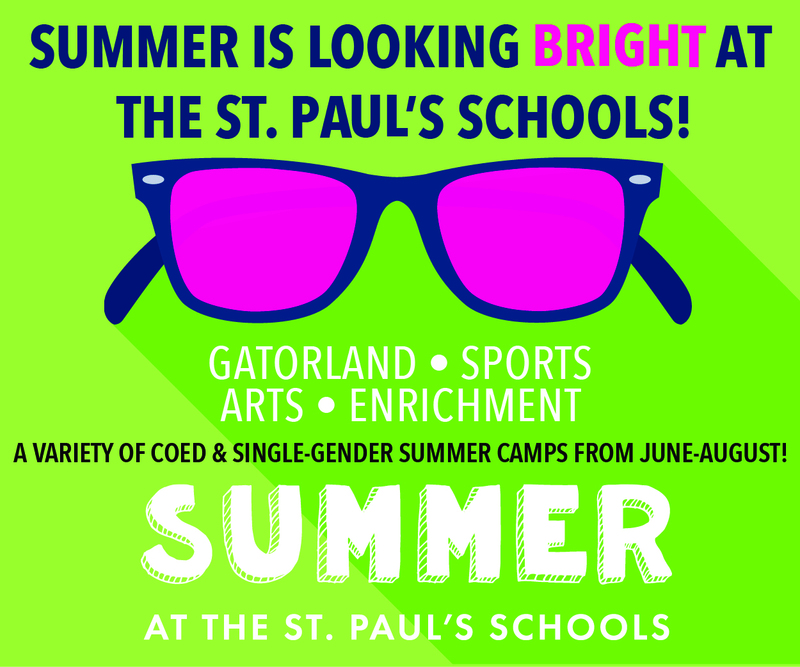 Set on the beautiful campus of Loyola Blakefield and offering a variety of half day and full day camps from early June through mid August. Designed to help students discover their strengths, exercise their creativity and overcome academic difficulties using an arts-based curriculum. Program runs July 2, 2018-July 28, 2018. At the ArtsCentric Summer Institute (ASI) students explore the techniques of musical theatre performance from the perspective of an actor, singer, and dancer. ASI employs both group and individual instruction to train the next generation of triple-threats. Our summer activities include dance classes, choreography and musical staging rehearsals, acting and song analysis classes, private song coaching, and a series of master classes on subjects related to the field. 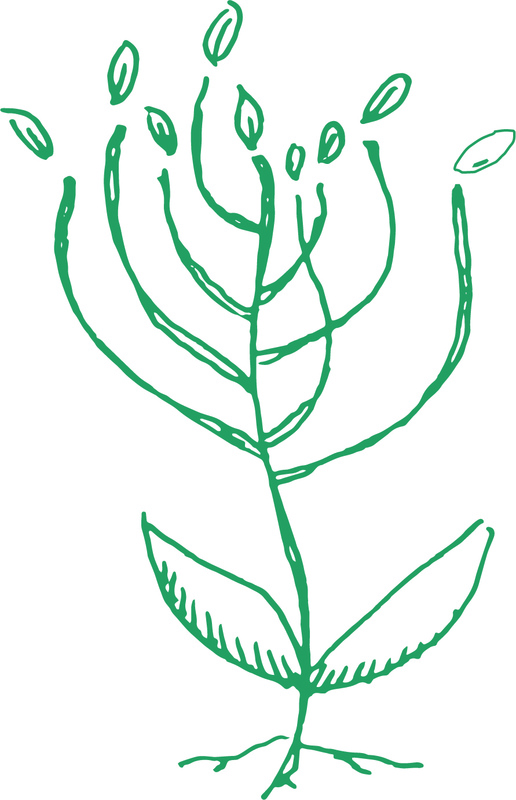 URJ 6 Points Creative Arts Academy is dedicated to the exploration of the creative arts. Mentored by the best in their field who serve as compelling role models weaving Jewish values, ethics, and tradition together with the spirit and excitement of a dynamic creative artistic community, young artists are drawn together to experience camp, explore their passions, and improve their skills in creative writing, culinary arts, dance, instrumental or vocal music, theatre, and visual arts. Camp SAY combines the highest-quality, traditional summer camp experience with comprehensive activities and innovative programs that empower young people who stutter. Our 2-week, American Camp Association (ACA)-accredited, sleep-away camp helps kids & teens who stutter build self-confidence, communication skills and friendships. Learn more: CampSAY.org, or contact Meg@SAY.org, 646.735.1559.
iMAGiNATiON 101 Summer Camp provides your child with the unique opportunity to be a part of the musical theatre world through classes taught by outstanding performers and arts educators in a 2 week summer theatre session. Two 2-week Camps. Campers put on a Broadway Jr. Show at the end of each session. Session #1 July 9 – 20 – Annie Jr. Session #2 July 30 – August 10 – Shrek Jr. Active Learning Services' video game creation camps feature seven programs in all. Two introductory & one advanced Gamebuilder Video Game Creation courses, two introductory Kodu courses as well as Scratch 3D Animation and Mod with Minecraft. The programs use our custom designed curriculum and children have a blast as they learn to program a video game using step-by-step instructions while learning a bit about the history of game design, design concepts, game styles, and more! Camp Abrakadoodle is designed for children ages 3 through 12 to experience the fun and excitement of day camp in an enriching and safe environment. Each camp offers structured art lessons and crafts supplemented with special activities, which include singing, games, story telling and movement. Summer Day Camp focusing on theater arts, for children with and without disabilities. Camp has final show performance on 7/27/16 at 7pm. We run fun-filled week-long day camps for kids ages 6 to 15. Details on ages, times, costs, etc. vary by location, but camps typically run from Monday to Friday, 9am-3pm, culminating in a show on Friday afternoon for friends and family. 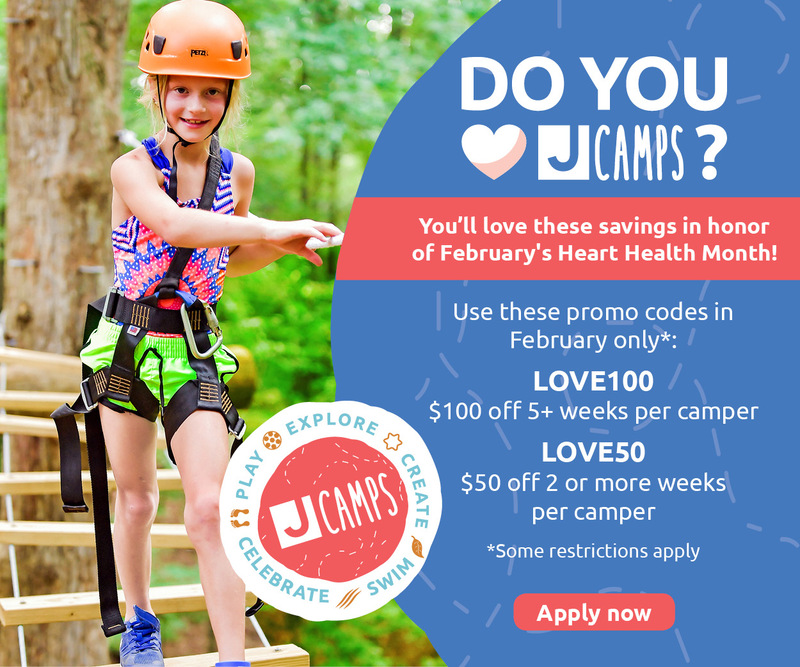 Some camps offer optional extended day programs. Thanks to our extensive network of programming partners, in our 2017 season we will operate at 11 locations in 7 Maryland counties, Baltimore City and greater Washington DC. 4-week pre-professional intensive programs for intermediate dancers (ages 9-12) in the Junior Intensive and advanced dancers (ages 12-21) in the Senior Intensive. In the summer, we run a school age camp program for Kindergarten-5th grade children. Our theme this summer is Out of this World! We go on a weekly field trips! We have special music, gym and art activities! Campers produce films with iPads from scripts and work as a group. They learn to shoot and edit, go on field trips and produce films about the trips. Summer Session is a 6 week session. Because of the short time period, there is no stage performance at the end. This is also a great time to try a class! Tuition for the Summer Session is due at registration.